OMG Posters! 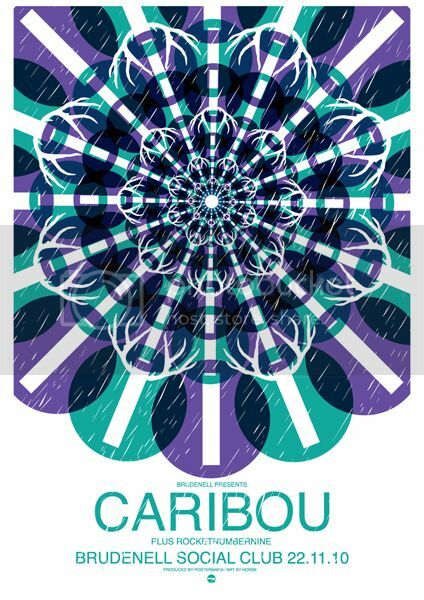 » Archive Caribou Posters by Horse Studio - OMG Posters! 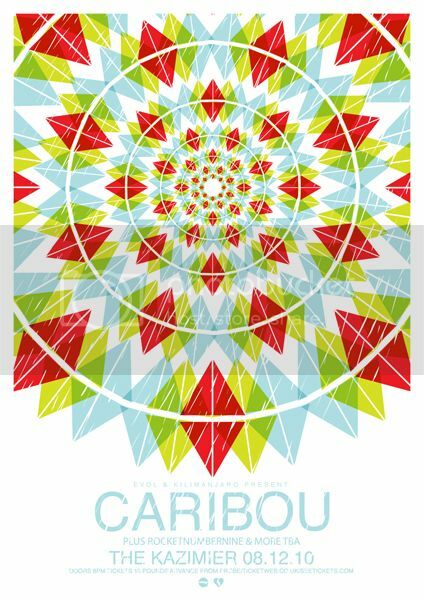 The fine folks at Horse Studio let me know about the amazing pair of Caribou posters they just put up for sale. Both are 16.5″ x 23.5″ screenprints, have editions of 100, and cost £15 each (or £25 for the set). Visit their shop.